Today, more than ever, businesses rely on IT to deliver a competitive edge. They want efficiency, agility and the ability to innovate through better collaboration, visibility and performance. However, as business applications continue to grow more sophisticated, so does the challenge of supporting them. 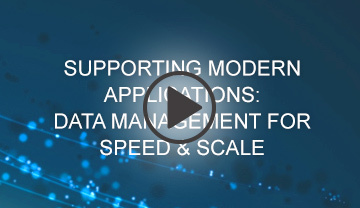 From high volume transactions, to the analytical processing of new data sources and types, modern applications require speed, scalability and flexibility — on commodity hardware or in cloud. The challenge, of course, is getting there.